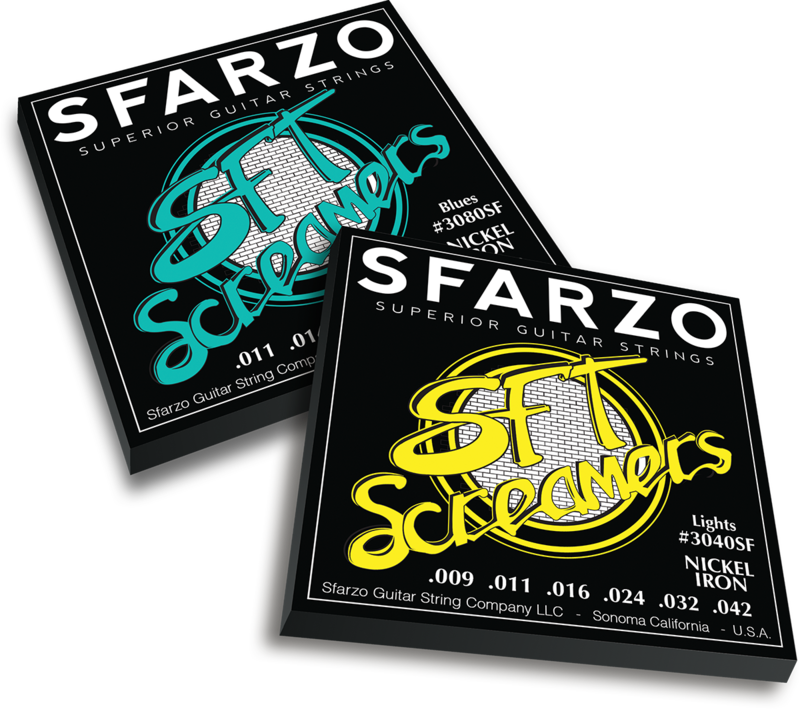 With 35 years of string-making experience on our custom-made machines, Sfarzo Strings is the choice of musicians from all over the globe. 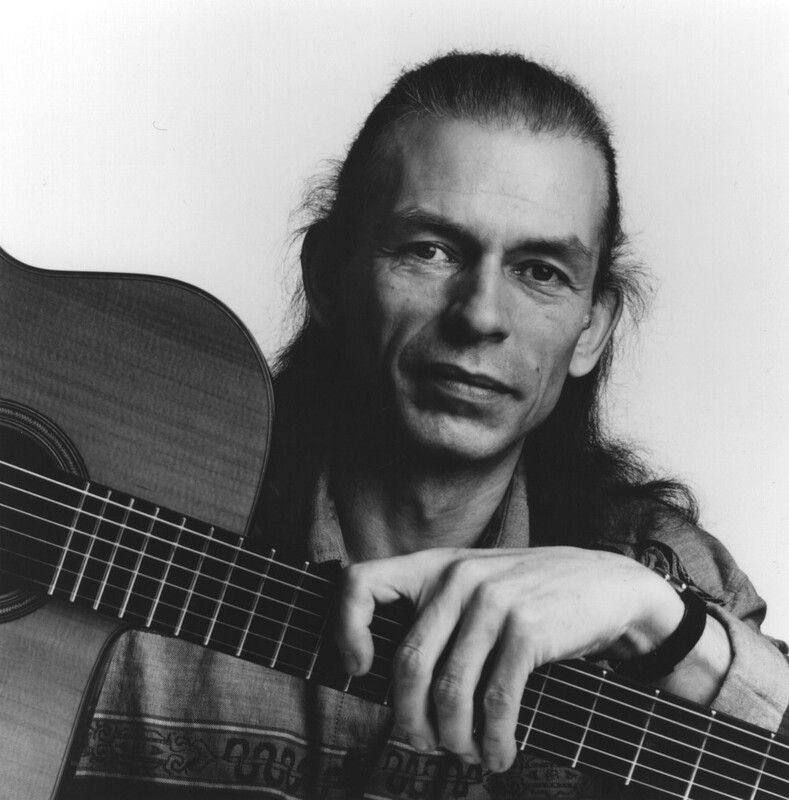 We offer a variety of metal alloy combinations to fit every guitarist's needs. Our alloy combination choices, in conjunction with a proprietary wrap to core ratio and gauge coupling combinations, result in high quality and reliable product for our customers. 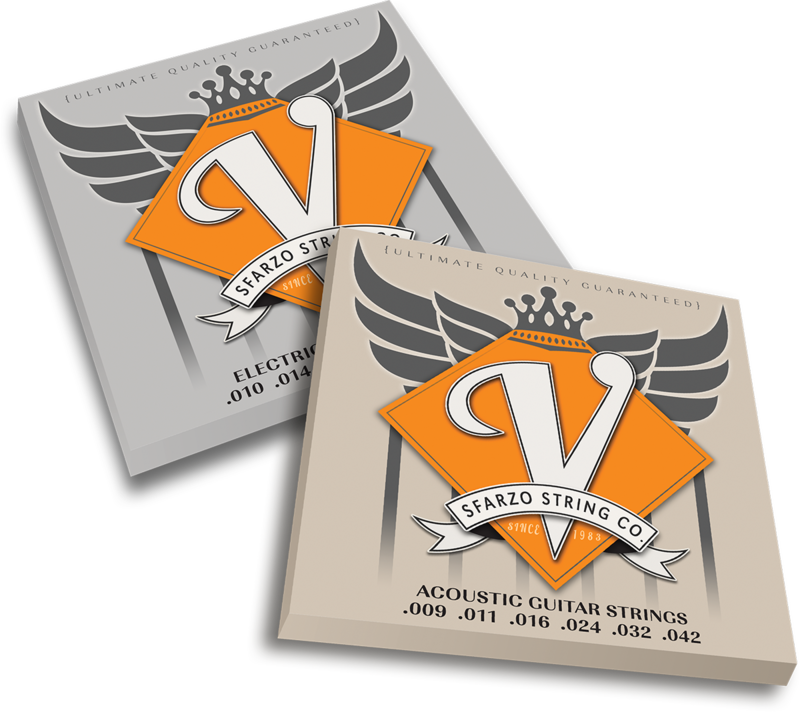 Our string products have excellent projection and tone to fit any style. We do custom orders and If you are touring musician, we have special programs that can save you time and money on strings. 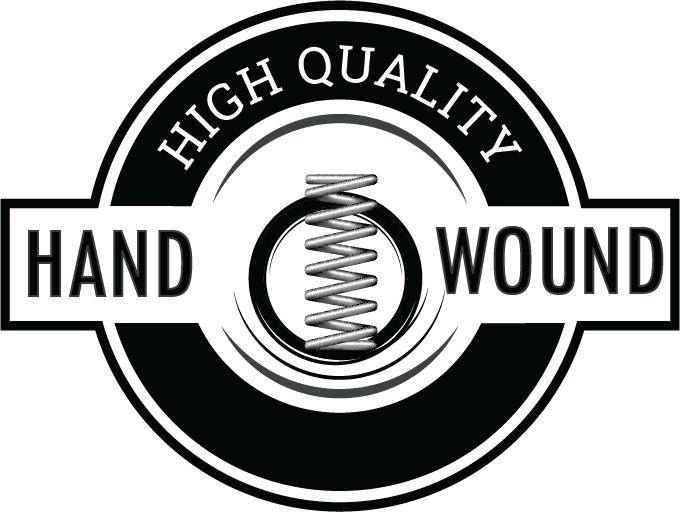 We offer services that other string companies do not. Give us a try! 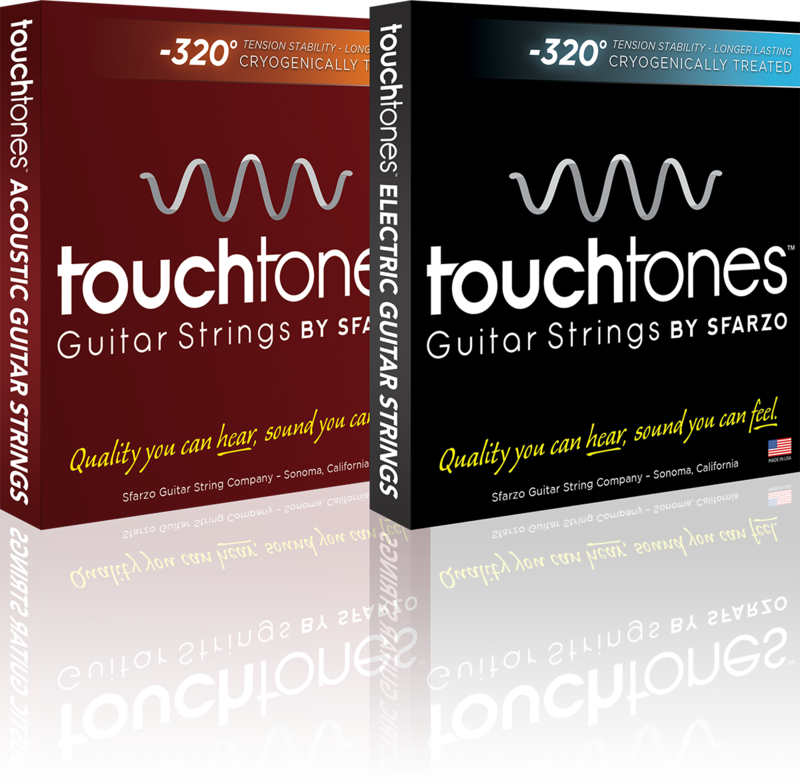 Touchtones: Cryogenically treated strings are metallurgically enhanced as the process helps to tighten the structure of the alloy resulting in a reduction of surface roughness and an increase in structural durability. They hold their pitch for a clear sound that can be felt and heard. V- Strings: Hand wrapped, hand wound and hand made. Our vintage technology is focused on that old vintage sound for the 60's and 70's. Maximum output, harmonic response, and ultimate flexibility with higher nickel content! A specially designed alloy combines several other components for extra long life, durability, and low fret-wear. SFT Screamers: Hard rock to heavy metal, these strings have higher iron content which allows the string to sustain longer with louder output. Also known for their long life while maintaining their tone., SFT’s are the favorite string for our hard rocking artists. Alloy5109: Responsive and sweet. 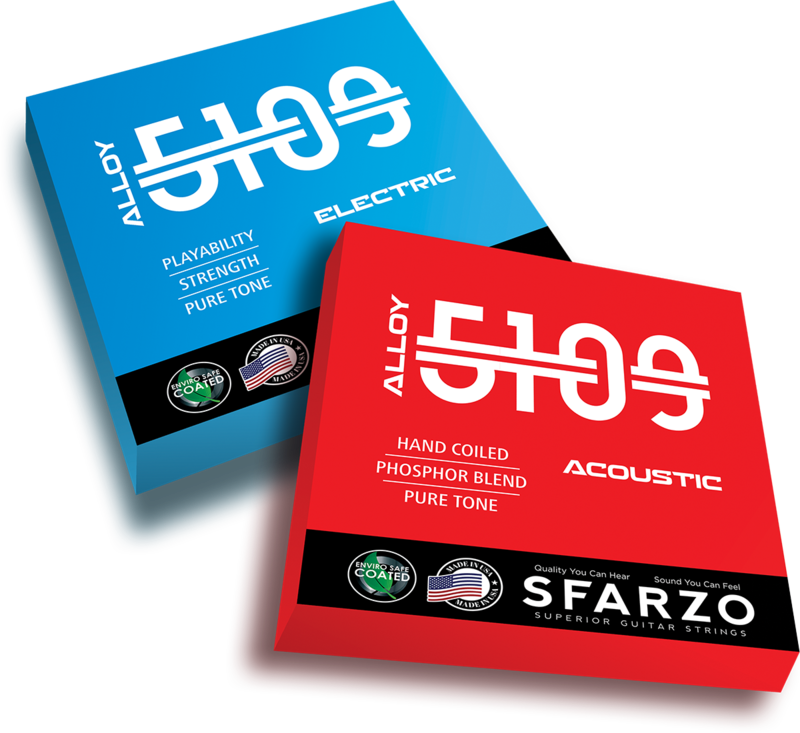 Using a newly developed alloy for electric guitar use, these strings have greater than ever magnetic properties thereby increasing their tone, sustain and projection. A microscopic coating adds to their lifespan. 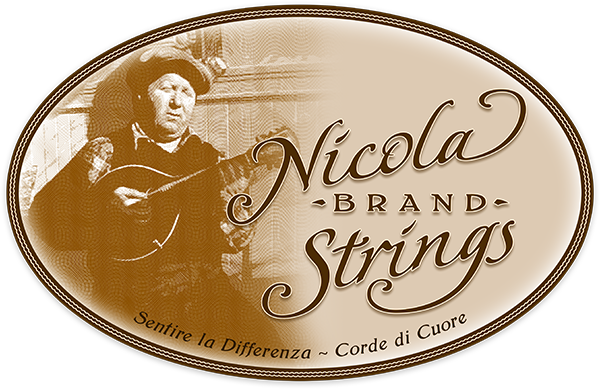 Nicola Brand Strings Made By Musicians For Musicians! Created for both the traditionalist and today’s modern musician, Nicola Brand Strings deliver superior tone and feel. Wrapped with premium metal alloy, Nicola Strings are designed for that classic vintage sound. 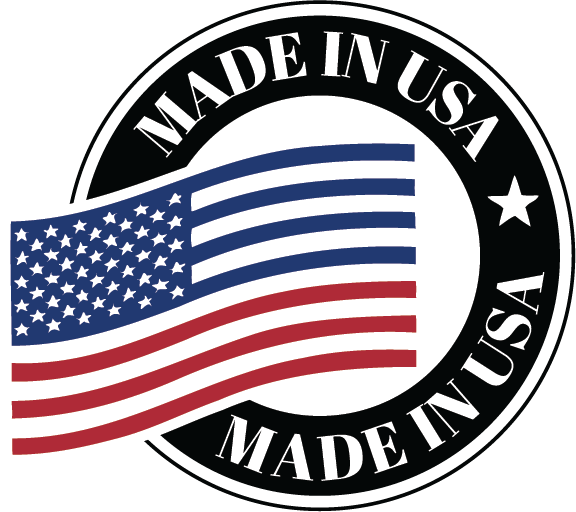 Today Nicola Strings, Purveyors of Handcrafted Musical Instrument Strings are associated with musical forums as diverse as jazz, country, folk, blues, bluegrass, classical, and electric rock. String Up With NICOLA.